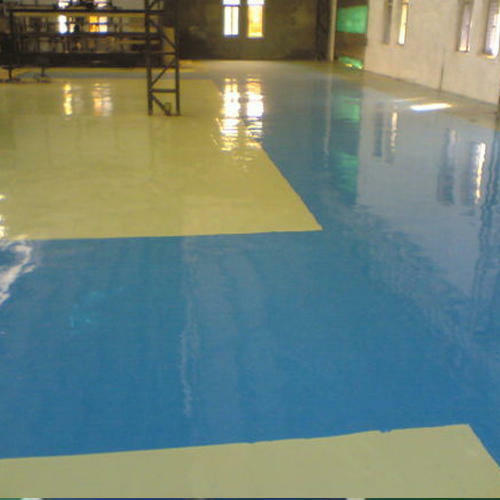 We are an eminent entity engaged in offering an extensive range of quality assured industrial Epoxy Floor Coatings. The offered coatings used at various at different residential and commercial places. These coatings are processed using latest machines and modern techniques at our vendor’s' end. Entire range of these coatings is strictly checked by our skilled vendor' team who have vast experience in their respective domain.